Oracle cards are a wonderful way to get comfortable connecting to your intuition and Higher Guidance, and astonishingly accurate. At this fun and enlightening event, we will provide tea and cookies and a large assortment of beautiful card decks to work and play with. We encourage you to bring any decks if you have them to share. 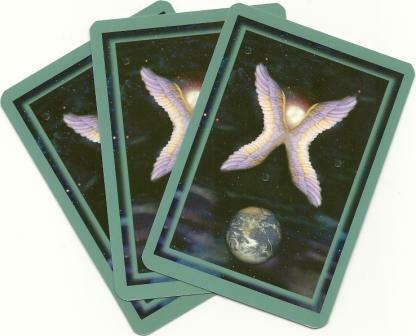 Monica Spina will review several spreads and will guide you through doing readings for yourself and you will have time to relax and do readings for each other.